This findings gallery exhibits a large selection of gold jump rings in various gold karats (9K,10K,14K and 18K) and gold colors (yellow, white and red). 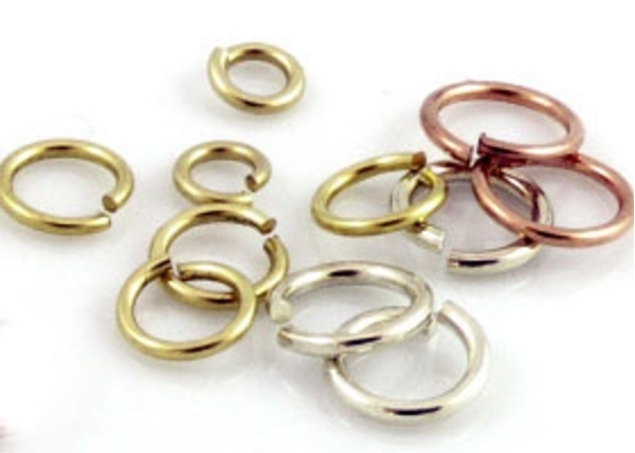 Jump Rings have various uses in jewelry making. The Jump Rings are used as connecting loops, as a links for chains, as end caps etc. 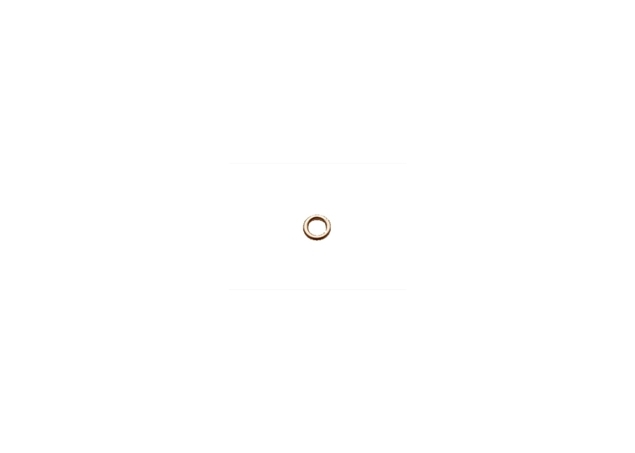 The available sizes are from 0.6mm, 0.8mm and 1mm wires, in all Karats and internal diameter of 2-10mm. 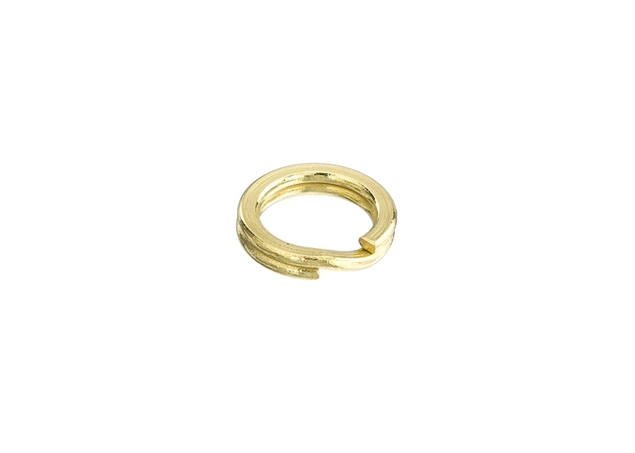 Also available are rings from half round wire, Oval rings and split rings in double shaped wire. Other sizes and shapes are available in special orders. You may also be interested in seeing our selection of sterlingsilver jump rings and gold filled jump rings all at great cost-effective wholesale prices. Pasternak Findings & Jewelry Supply is a leading and trusted supplier of jewelry making supplies, wholesale or retail. Main supplier for designers and goldsmiths.